Joseph Trias is a Partner and Realtor® Associate for Robin McCann Realty, LLC. The Windward, Central and Leeward regions of Oahu are Joseph's areas of specialty in residential real estate sales and property management. Previously, Joseph acted as an Analyst with State of Hawaii Office of the Auditor for 11 years and as a Budget Analyst with the House Finance and Senate Ways and Means Committee during four legislative sessions. 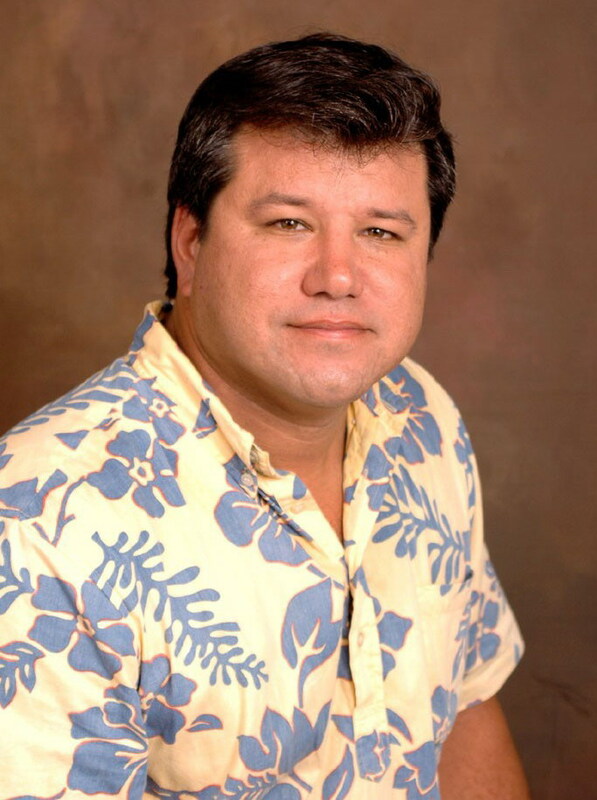 Mr. Trias attended Kailua High School and graduated in 1983. He served in the Air Force from 1984-1988. Joseph then became a Warrior when he attended the University of Hawaii at Manoa, where he received his Bachelor of Arts degree in Political Science in 1991 and Master of Arts in Public Policy in 1997. Joseph attributes his success to his construction background, market knowledge, enthusiasm and professional approach.